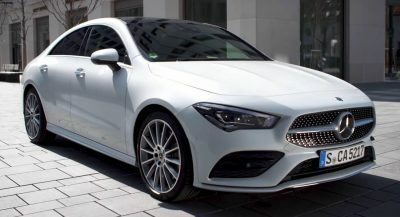 With that of out the way, let’s see what we have here. 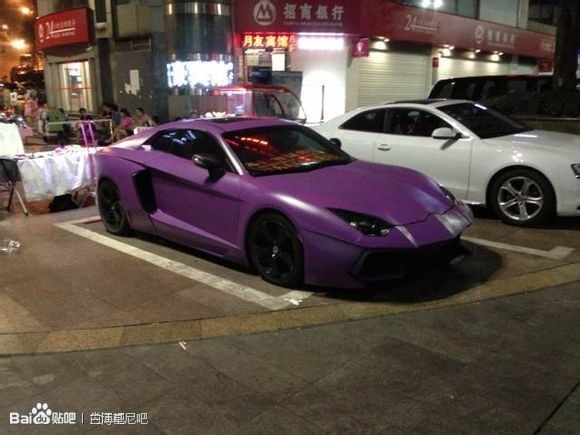 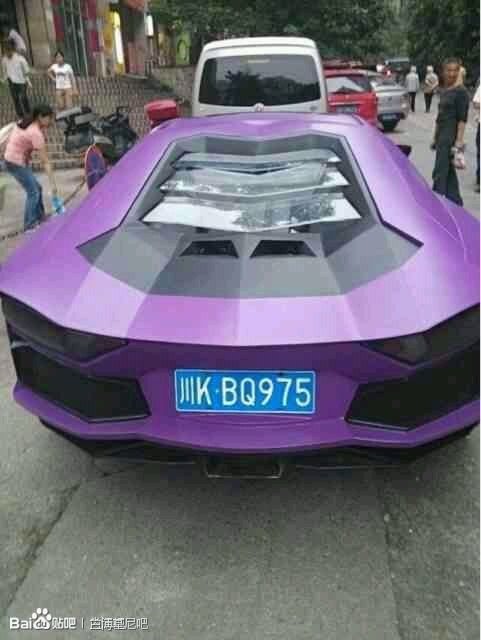 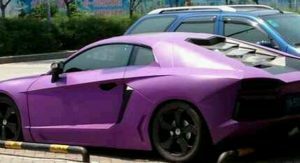 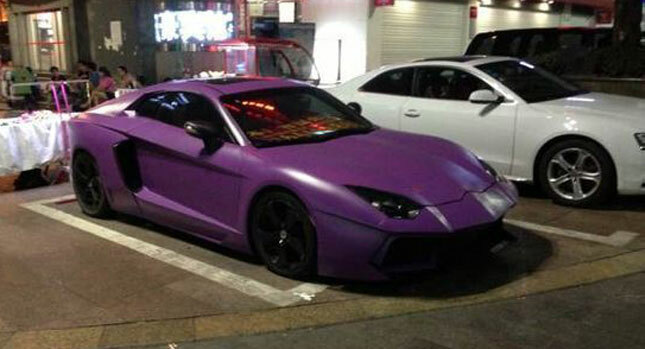 Well, for starters, the spotter tells us it was purportedly photographed in the city of Neijiang in southeastern China and that it obviously apes the design of the V12-motivated Aventador. 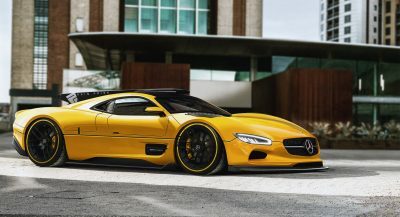 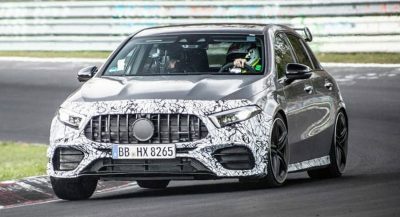 There’s no indication about the donor model(s), but the replica’s stance and proportions suggest that it may be based on a front-engine model – unless, of course, it’s built on DIY chassis. 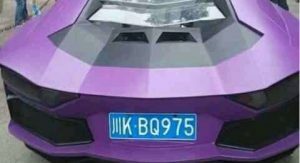 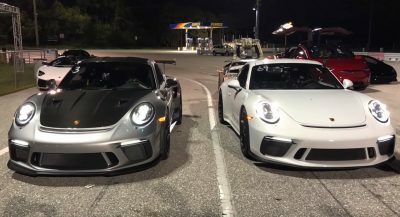 If you have any more details, pictures or even a video of the fake Aventador, feel free to send it over and we’ll update this post.